1. What is included in the Wedding Barn Catering Package? 2. 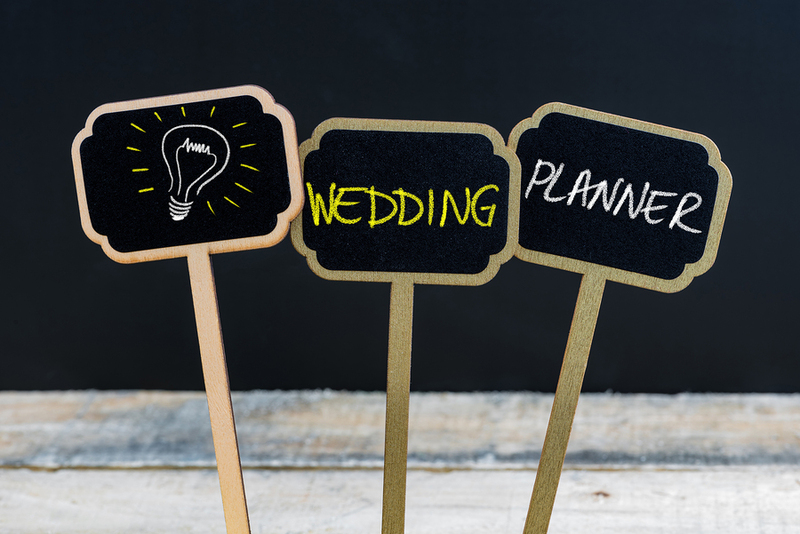 Is a wedding planner included? 3. What is the charge for staff and vendor meals? No charge for vendors and staff meals unless they are invited by bride to be seated with the guests. Staff and vendors normally dine in separate area from guests. 4. What are the food options? Buffet style dinner is included with two main entrees and six side dishes. There is a total of 54 food options to choose from. All booked brides, grooms and their parents are invited to attend our Grand Tastings hosted throughout the year. 5. Are meals available for Special need guests? Yes, Colby’s offers meal options for individual guests with special needs at an additional charge. Contact Jim or Kane for details. 6. How much staff will be provided and what services are included? Set up of wedding venue including chairs for ceremony and dining, tables, house lighting, buffet, linens, table settings, ceremony area, fire pit, restrooms, parking area and grounds. 7. Is cake and dessert included? Yes, meet with our in-house pastry chef and our planner to design the perfect wedding dessert experience. Select from custom cake, cupcakes, ice cream sundae bar, donut bar, cookies, assorted pies, cannoli & cream puff trays and more..
8. Is cake cutting and forks & plates included? Yes, set up cake and desert display, cut and serve cake and desserts (Note: If outside bakery is used they are responsible for cake and desert table set up. Refrigeration is not available; cake and desserts are to be delivered just in time for wedding). 9. Are decorations allowed and who sets up and removes them? Yes, Decorations are welcome! Have your wedding venue show your taste and style. The Wedding Party is responsible for setting up of all decorations for wedding. Colby’s will have a staff member at venue during set up time for assistance. Decorating service vendors such as florists are welcome. At the end of the wedding Colby’s staff will collect all decorations and place them on a table for wedding party to remove. 10. What decorations are not allowed? Hay Bales, candles with lit flames (LED candles and lights are approved), fireworks and any illegal substances. 11. Are tables and chairs included? Yes, Wedding Barn Catering Package includes: All chairs for the entire event including indoor or outdoor ceremony, dining, fire pit and deck chairs. Rectangle tables for dining, buffet, desert, gift, memorial, favors, and happy hour appetizers. (Round tables for dining area are an additional charge of 12.00 each and must be ordered in advance). Specialty seating and tables are available, call for quote. 12. Are linens and napkins included in the package and is there a choice colors? Yes, Package includes white or ivory linen table covers and napkin color chosen from our color chart. If a custom color or design is desired, please contact Colby’s for a price quote. 13. What is not included in the Wedding Catering Package?